Bumpies is the free pregnancy time-lapse app that allows mums-to-be to create amazing bump video and keep family and friends updated on their progress week-by-week. Window to the Womb, the UK’s leading private baby scan specialists, is the company behind the popular app. 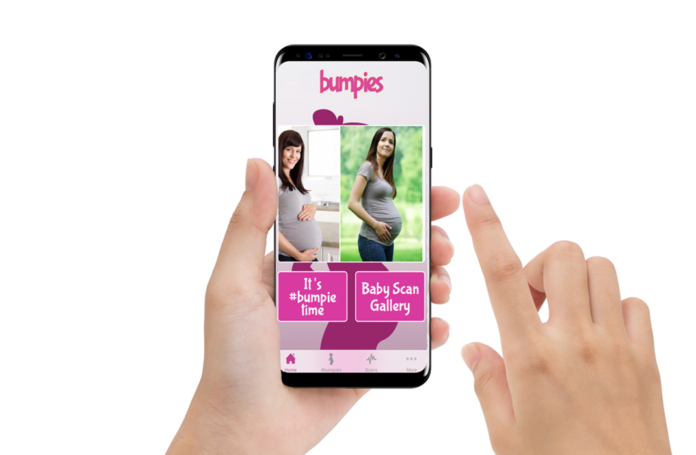 Simply download it to your phone and snap, save and share pictures of your bump from five weeks right up to your due date at 40 weeks. 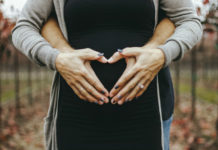 Once you have more than five pics, the app will stitch together the images to make a clever time-lapse video, allowing you to enjoy your whole pregnancy in just 90 seconds. You can share this with friends and family too, and it’s all totally free to use! 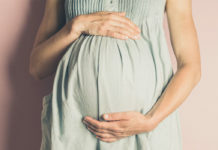 Other features include a ‘scan image diary’, where you can save your scan images with Window to the Womb, who offer them from as soon as six weeks pregnant right up to full gestation. After having a scan, customers are offered a unique code which allows them to view all their 2D, 3D and 4D scan memories. You can share this too with others, making it a handy tool for keeping loved ones updated on your progress. If you’ve got a bun in the oven and want to start storing your own images, download the app, set up a log in with a due date and you’re ready! Click HERE for IOS download, and HERE for Android.